Are you ready to ignite your Flow with "Sparks" and "Starr"? 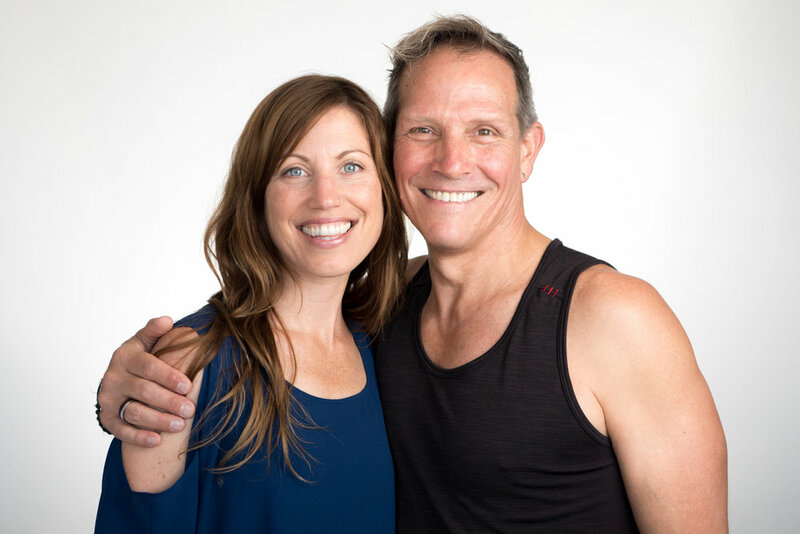 This spring, Eric Sparks and Valerie Starr will be leading you to safely find new levels within your practice. Sparking your intentions and lighting the way with the star within your heart. Through vinayasa, meditation, pranayama, and samyama yoga, your personal practice will be ignited. On this retreat you will transform your daily practice and deepen your knowledge. 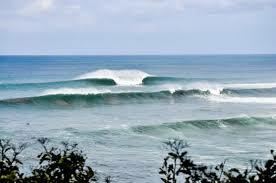 Retreat takes place in Popoyo, Nicaragua at the world renowned retreat center, Magnificrock. 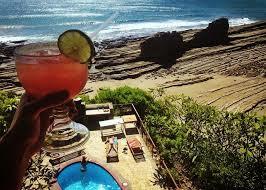 On the beautiful Emerald Coast of Nicaragua, with 270-degree views of the Pacific Ocean and a variety of accommodation options, Magnific Rock offers guests a unique, inspirational experience. There is also a restaurant & bar, wellness spa, pool, and lots of outdoor activities... including surfing! 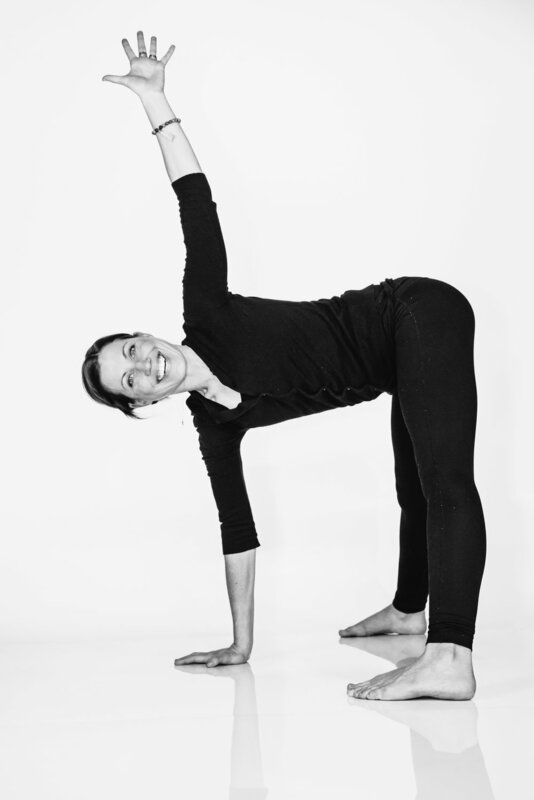 Daily retreat schedule includes: guided meditations, vinyasa yoga, creative flow practices, arm balances and inversion work, and enhanced connection to subtle energy. Join us to embrace your fearlessness, grace, and strength to transform your life physically, and mentally. Weekly rates starting at $1550. 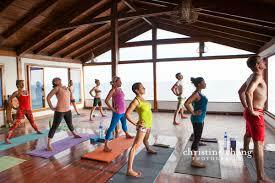 Price includes airport pick-up/drop-off, 3 meals per day, unlimited coffee and tea, and 2 yoga classes per day. Earlybird take off $100! Plus, 10% off if you are a Gold Member at Purusha!